A baluster is a square or circular section shaft, traditionally made from wood or stone. Balusters are also made from hollow sections of metals, nowadays in extruded plastics or cast from cement concrete. 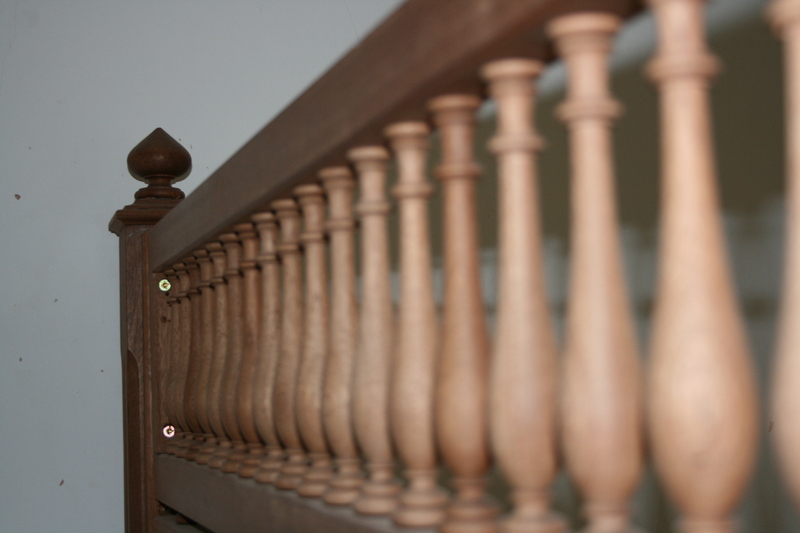 Balusters are also called spindles, mid pickets, guards, or stair sticks. 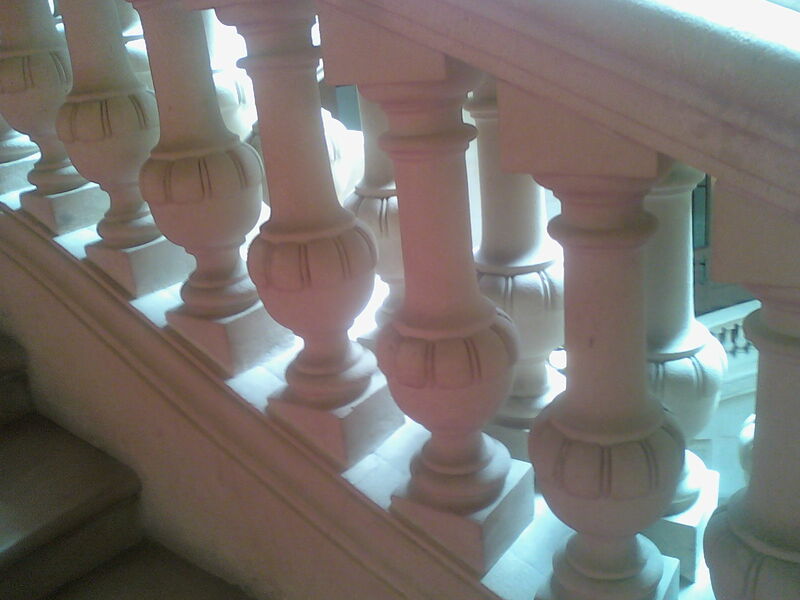 Balusters are used for forming a lattice in stair, gallery or terrace parapets. Full section and half section balusters are used as decorative elements on lower section of the wall and in furniture. Single baluster shafts, form a candlestick stand, column for supporting busts or stem of a chandelier. 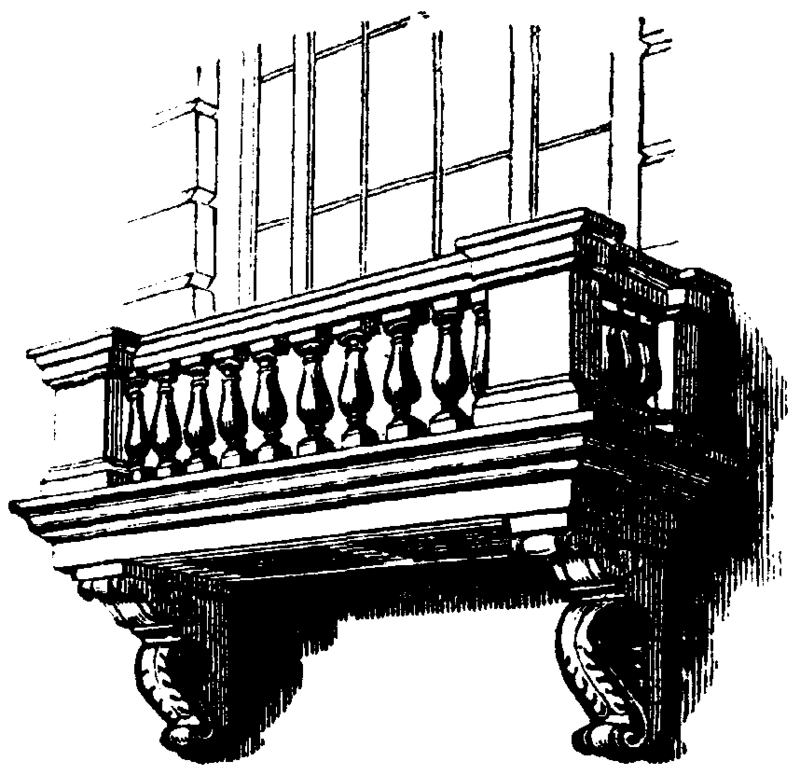 Balusters at the top edge are held by the coping or handrail of the parapet and at the bottom end by a runner base or are inserted into the step or floor. The entire assemblage of top rail, balusters and the bottom runner are known as the balustrade. The word Baluster =balaustra =pomegranate flower, derives from its shape resemblance to the swelling of a half-open pomegranate flower. Other words are balustre (French), balaustro (Italian), balaustium (Latin), balaustion (Greek). 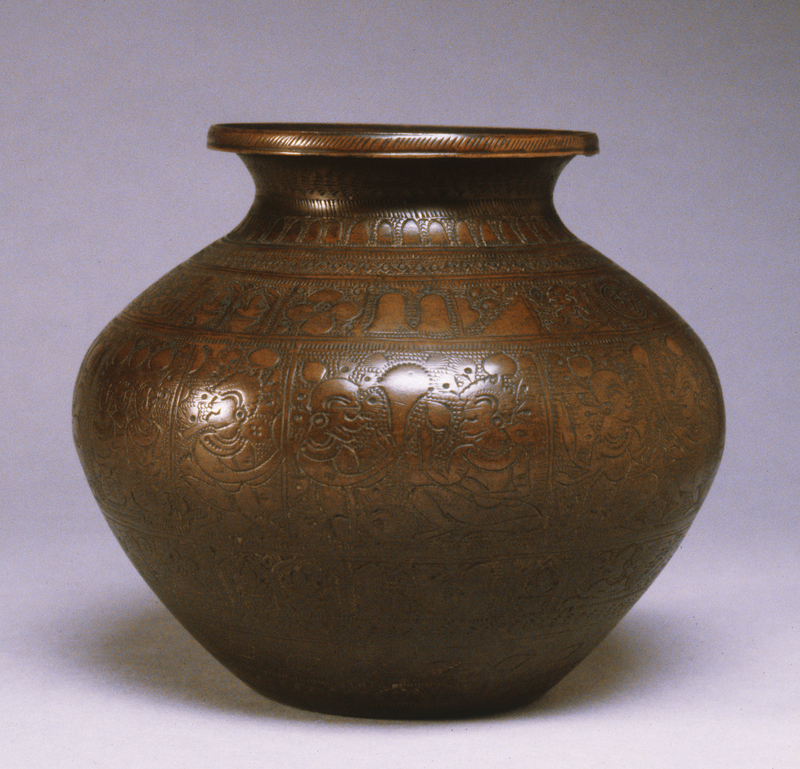 In India Balusters are also called Kumbhi or Lota (from Kumbha=pot). The space between two balusters is equal to the width of the square base. 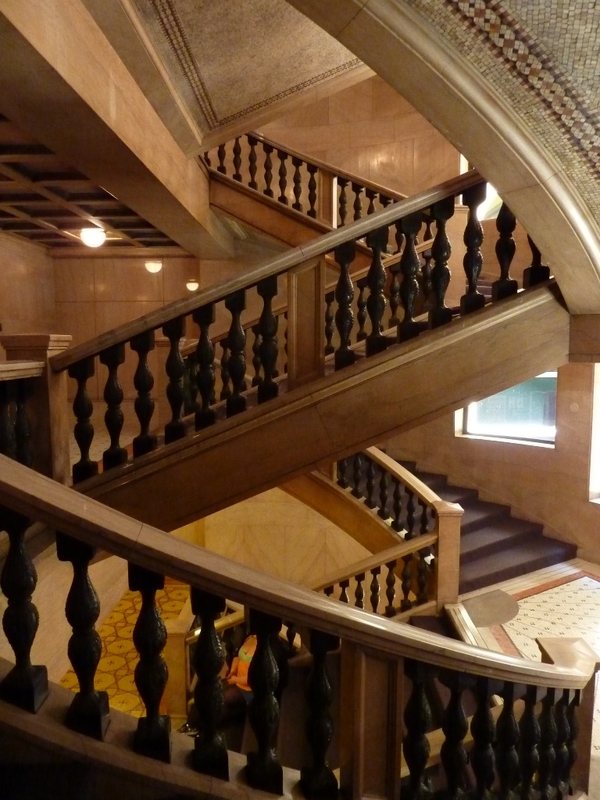 A nominal tread width, may require two balusters. The second baluster in such cases is closer to the riser, and is taller than the first. This is done to maintain the mid bulge at the same level. It also allows the bottom part of decorative elements to be aligned with the tread, and the top elements are aligned with the railing angle. This, however, means the first and second balusters are not interchangeable and must be manufactured separately. Balusters without the horizontal decorative elements, with flutes or spirals patterns are interchangeable. Balusters have two basic configurations, top and bottom halves are mirrored forms, and other form has one elongated bulge with several rings at top and bottom. 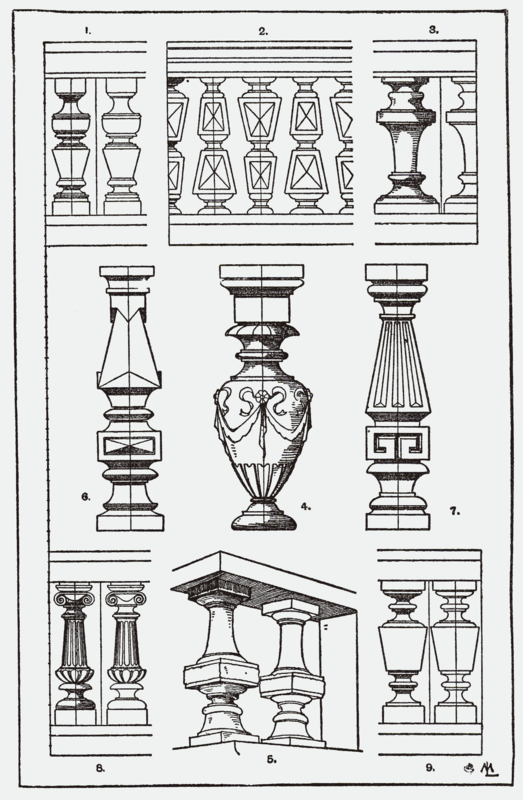 Other traditional baluster forms copy the Greek columns including the capital, or have fluted square column with a foliated capital. Stair and gallery balustrades need a proper turn around or ending. Balustrades could end to columns, building walls or more in a heavy newel post. The baluster, follow the wood turning styles and ceramic potters wheel shaping techniques. The form was copied in stone, metal, cement and plastic materials. 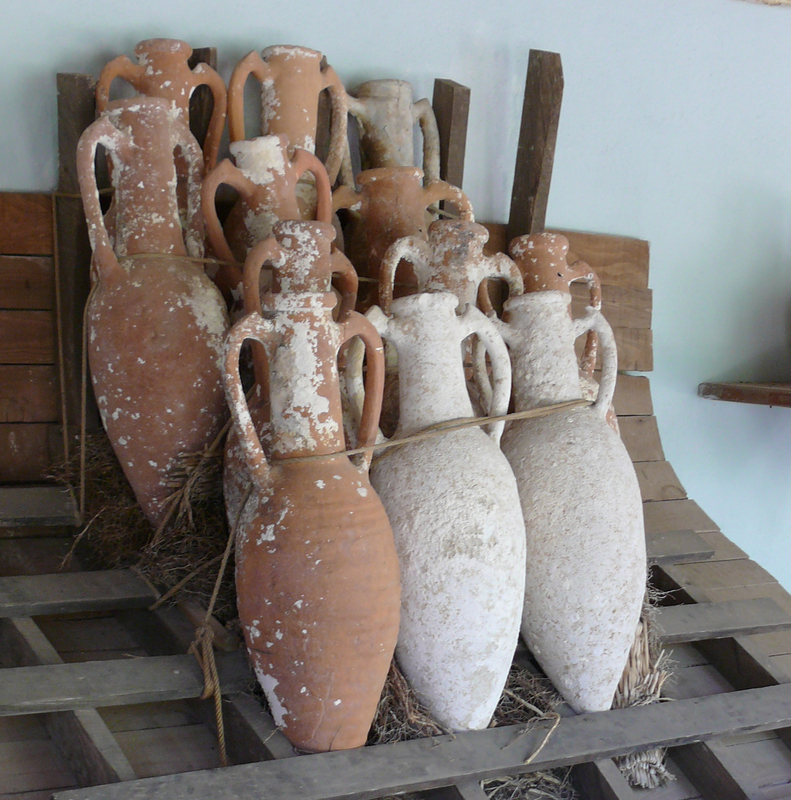 Metals gave twisted fluting whereas plastics offered centre-less or off centric shapes. Assyrian palaces show window balusters in bas-relief. Balusters became very popular in Venetian buildings. 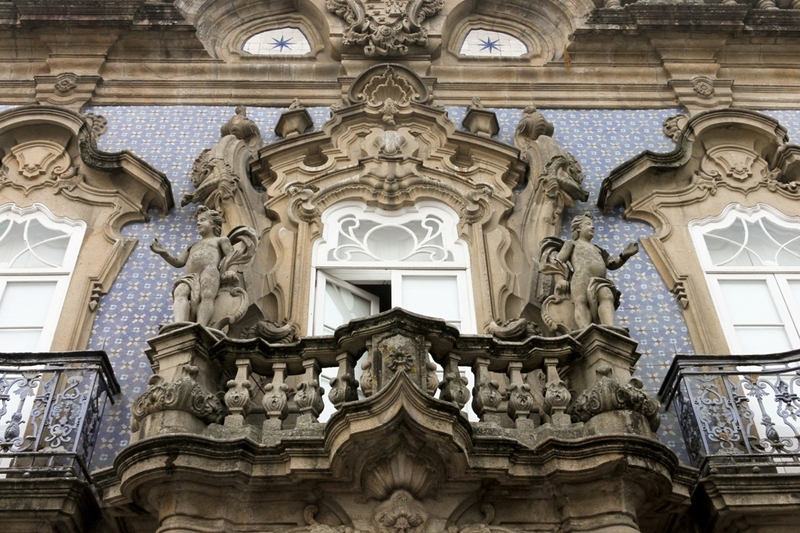 The application to architecture was a feature of the early Renaissance. Giuliano da Sangallo has used balusters on the terrace at the Medici villa at Poggio a Caiano (1480 AD).